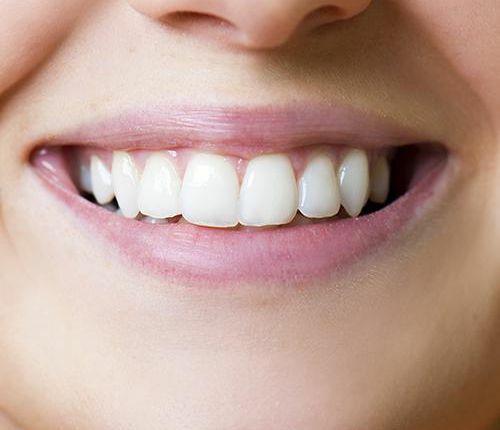 Veneers are very thin, shell-like restorations that help cover visible chips, cracks, and broken portion of teeth. Veneers can be customized to suit individual treatment plan. A custom veneer can be prepared in labs after undergoing a detailed analysis of the patient teeth and dental requirement. Veneers can drastically help redefine a patient’s dull smile into new smiles. 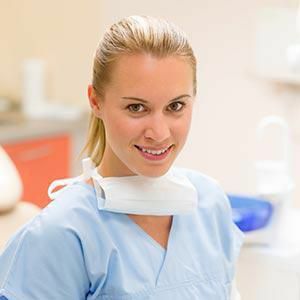 With cutting-edge technology, dentists can fabricate a method of restoring partially damaged teeth without the need of crowns or dental fillings. How do veneers help restore the smile? Veneers are durable shell-like restorations that can alter and enhance a dull smile. There are several ways by which veneers help restore a patient’s smile. Cosmetic solution to redefine and beauty the patient’s smile. Resolves the issue of misshapen teeth. Restore severely discolored or stained teeth. Corrects teeth that are either too small or too big. Covers chipped or cracked teeth. Porcelain veneers are used in cosmetic dentistry procedure to address a wide variety of common dental concerns. Constructed from a thin, durable, Ceramic or Porcelain material, these veneers can be bonded to the front of each tooth to form a glowing and natural-looking smile. What is the procedure that involves getting a Porcelain veneer? As you visit the dentist’s office to get your veneer, the dentist will first examine your teeth and take proper impressions of it. After making the mold or impression of the tooth or set of teeth, the dentist would choose an adequate shade that would closely match the color of the remaining teeth. The impressions would be sent to the lab to design your veneers. As the customized veneers are ready, teeth will be cleansed, and the veneers will be bonded to the tooth or set of teeth with a cementing material. The bond will be strengthened by spreading a beam of light as it ensures durability. The dentist would advise aftercare instructions for the proper maintenance of the new set of veneers. 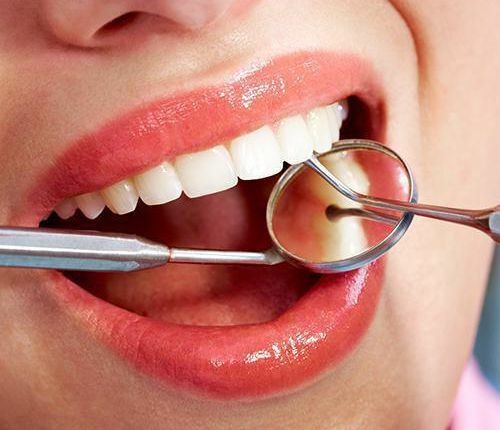 Request an appointment with Perfect Smile Dental, CA, for your customized veneers today!